Happy Monday Scrappers! It’s Kim here on this hot and sunny Monday. Can you believe there is only one more day of August? It’s crazy! I can’t believe how fast this summer went. 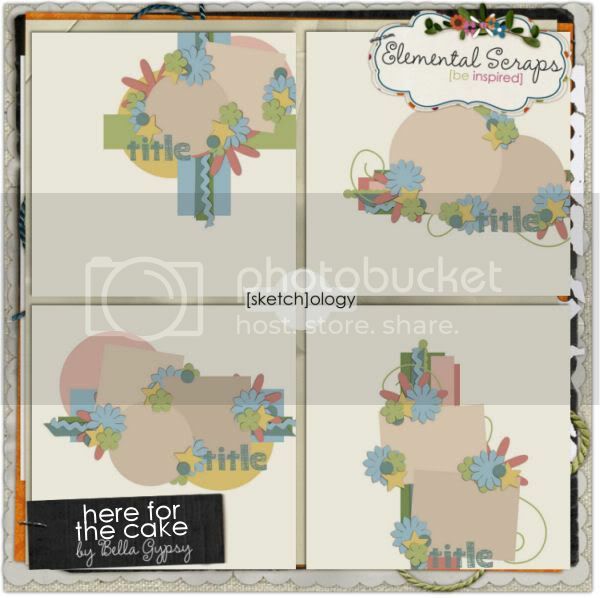 Here are the new goodies that hit the store today at Elemental Scraps! First up is a Value Bundle! Pick up the bundle and save some $$. If you don’t need everything you can pick up each the pieces individually too. There are also some birthday goodies hitting the BG store at ES today too! 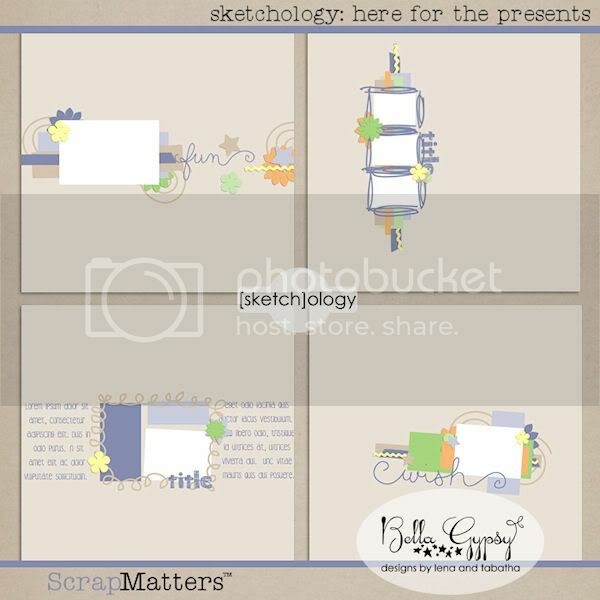 There are two birthday kits with coordinating template packs! Go visit the Bella Gypsy Store at Elemental Scraps today! 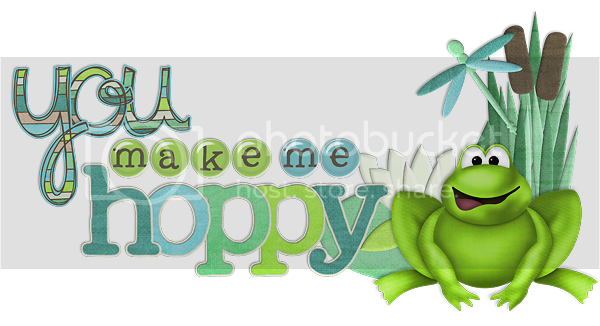 Here’s a little freebie to make your Monday a bit more “HOPPY”! Click on the preview for your download link! Stay tuned for some exciting Elemental Scraps news! See you on Friday! Hello all! 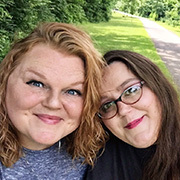 I wanted to drop in and post the winner of the $6 coupon code to the Bella Gypsy shop of the winner chooses…. Are you ready??? I can’t wait for that birthday kit!! Looks fantastic!!! Wow! Happy Friday to all our readers! I hope you had a fabulous week and your weekend is filled with fun and excitement…or relaxation! We are heading out of town today so no relaxation for me! Our youngest turns three next week so we are going home for his family birthday bash this weekend. It is going to be great seeing family and friends one last night before our newest addition’s arrival puts a damper on my traveling. I don’t know about you but our summers are always full of birthday parties! Bella Gypsy has the perfect birthday kit for all those youngsters turning a year older! Buy the Value Bundle and save! 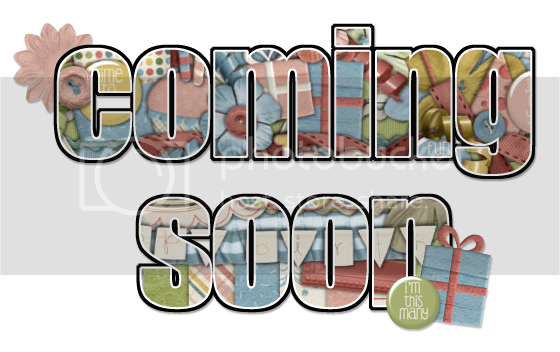 You will get two full birthday kits and two sets of coordinating templates! Don’t need all the pieces. You can pick up each piece individually. Here’s a kit for all the birthday girls. and a kit for all those little birthday boys. and here are two sets of coordinating Sketchology. Do you have a little nature lover? Or do you have a TOADALLY awesome child? My boys LOVE hanging out by Mama and Papa’s pond, going down by the river or walking around the numerous ponds in our neighborhood and I think they are toadally awesome too! 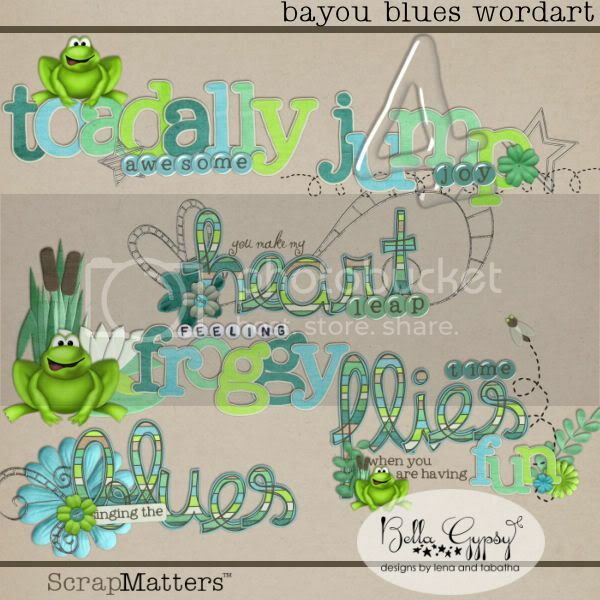 Bayou Blues is perfect for any kind of moment you have captured…from awesome kiddos to singing the blues. 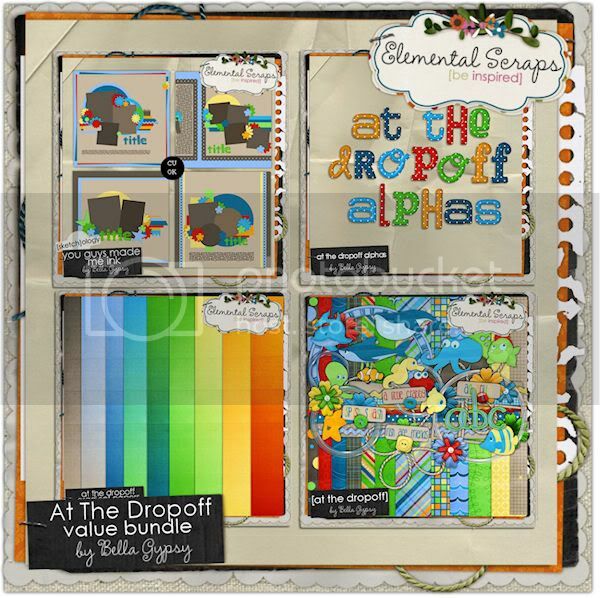 You can buy the Value Bundle and save…you will get a full size kit, word art, an extra alpha and coordinating templates! You can also buy each piece individually. Take a look at each pack close up! and now for your freebie. 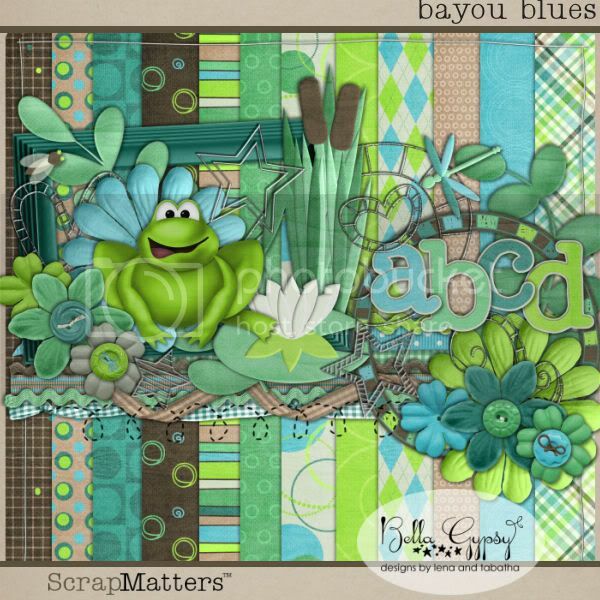 I created a frame cluster for you, using Bayou Blues! Just click on the preview for your download link! Hello Bella Gypsy fans! I have some fabulous peeks to show you today! I know you’re going to love everything! 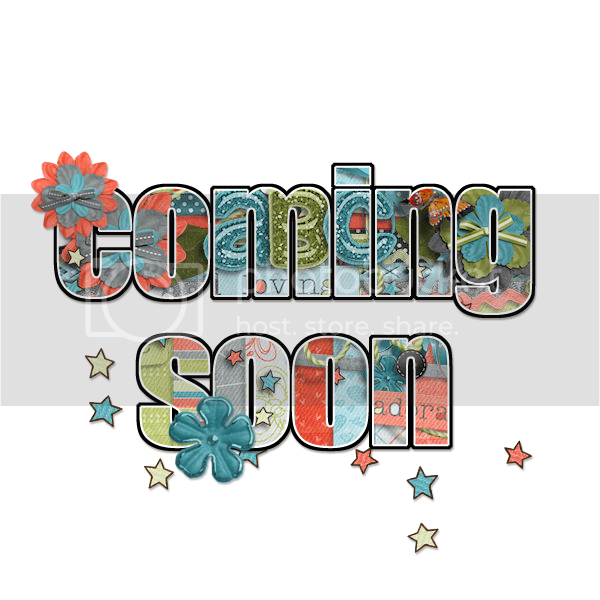 I am so excited to show you the peeks so rather than ramble on and on, I’ll get right to it! How is that for some serious awesomeness!!!! Let’s do another RAK! Leave a comment under THIS post and I will select one lucky winner who will receive $6 to spend in your favorite Bella Gypsy store! Comments will close tomorrow (Friday) at 7 P.M. MST (-7). I’ll post the winner here on the blog, but please do make sure to leave me some way to reach you. IMPORTANT…PLEASE MAKE SURE YOU LEAVE AN EMAIL ADDRESS, OR ANOTHER WAY FOR ME TO CONTACT YOU – I have had other winners who I could not contact and the RAK was closed with no winner. Good Luck! Happy Tuesday Bella Gypsy Fans! Kiana here! How is your week so far? We have the hustle and bustle of back to school and sports here. So many new things are happening. The biggest one at our house is a new driver. My 15 yr. old driver started Driver’s Ed. last week. Tomorrow she takes the written test to get her driver’s permit! It seems like just yesterday she was my little princess. Now she is a lot more spunky and sassy. Bella Gypsy has the perfect kit for her. Have you seen the kit called “Brooklyn”. It is fun and fresh, complete with a glitter alpha. If you have a roudy little (or big) boy at your house there is a boy version of this kit called “Boston”. Both kits are new at Gotta Pixel this week. Grab the bundle and save big! Another fresh face at Gotta Pixel is the kit “Mr. Wiggleworm” and it’s more feminine version “Mrs. Wiggleworm”. I have a little boy at this house that this kit must have been made for! My toddler will not sit still for anything. He is a busy, busy boy. I am always envious of the mom’s who say their toddler will sit and watch a whole movie. I can’t imagine! First up is a kit called “One Tough Cookie”. Love the colors and ellies in this kit. This is another kit that makes me think of my daughter. The next kit is for the macho boys. Rebel Yell is one rockin’ kit! The last $1 kit at GP today is called “Rock The Cradle”. This kit is for all those cool, hip Mama’s to be out there. I love the ellies in this one! Three kickin’ kits for $1 each this week! Grab them while you can! 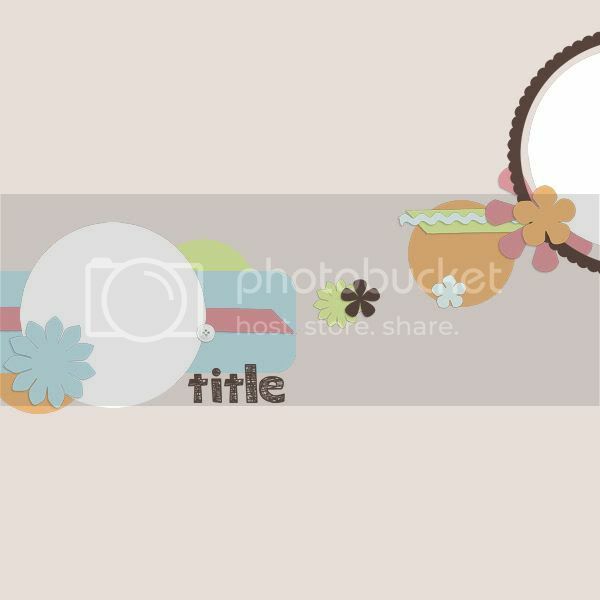 Today I have a word art freebie for you. It coordinates with “Brooklyn”. It is so adorable! Happy Friday Scrappers! It’s Kim here on this awesome Friday morning!! I don’t know about you but I am so glad Friday is finally here! It’s been a long week. I have two days off work, thank goodness, and my boys are coming home today! Yay! As loud and destructive as they are….I REALLY miss them when they are gone. They have enjoyed their stay at Mama and Papa’s house this week but now it’s time for them to get back home where they belong…oh the fun of undoing all the spoiling damage will begin promptly upon their arrival!!! It’s a great Friday in the Bella Gypsy store too! 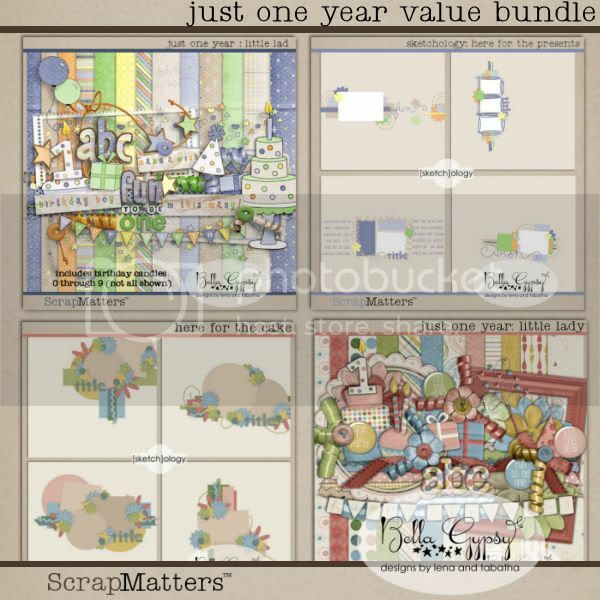 It’s new release day at ScrapMatters and there is something for everyone! Are you a mommy or Grandma of girls? We have you covered! Or do little boys flood your house like me? 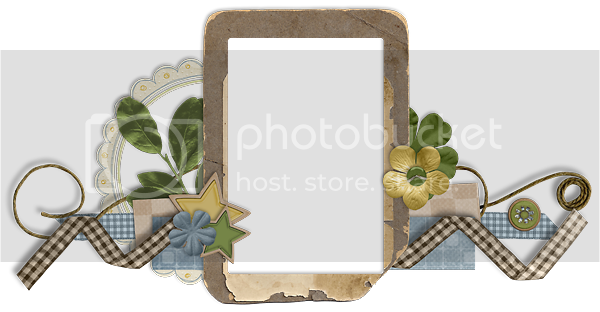 There’s awesome goodies for you too! There are girly kits with boy add-ons and boyish kits with girly add-ons! There’s something for everyone this week! I like to move-it, move-it! Have a toddler on the go or an older child that just won’t sit still? Mr and Miss Wiggleworm is perfect for scrapping all those “on the go” pictures! 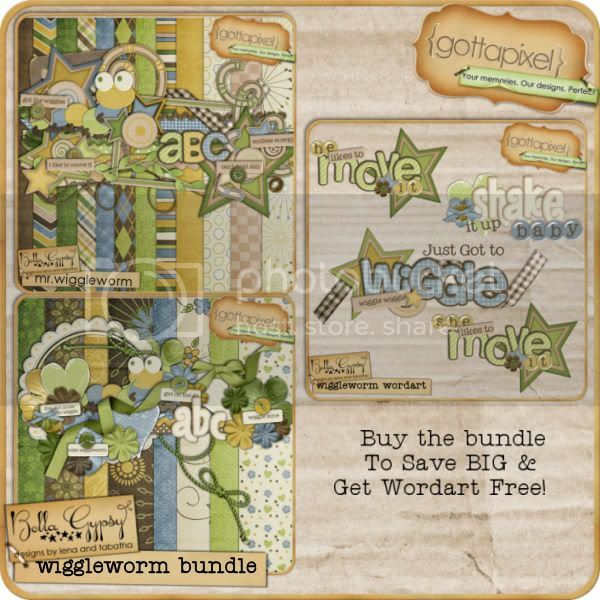 Buy the bundle and save…plus you will also get some coordinating word art for FREE….they are only available with the bundle! Let’s travel out east now and have some fun with Brooklyn and Boston! 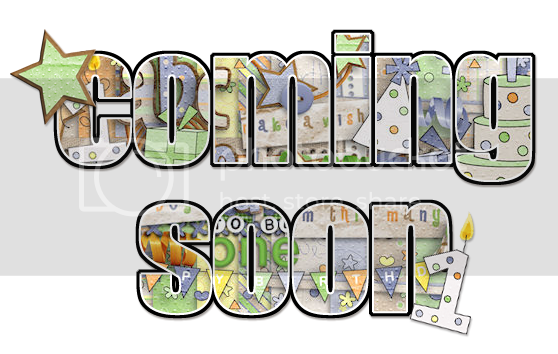 Purchase the bundle and you will not only save, you will get Bonus Word Strips for FREE! Don’t need both kits? You can purchase each kit separately. It’s freebie QP time! I whipped up a QP using Frequent Flyer that was released a few weeks ago! All you have to do is click on the preview to download it! Good Morning Everyone! Kiana back with you today! I hope your week is off to a good start so far. Mine is a little crazy. Kids are starting school tomorrow, and my son is in the middle of two sports! Yikes! My calendar is my best friend right now. I don’t want to forget about anything. One thing I definitely don’t want YOU to forget about is the Gotta Grab It event at Gotta Pixel! Today is the last day to get these great kits for a fabulous price! 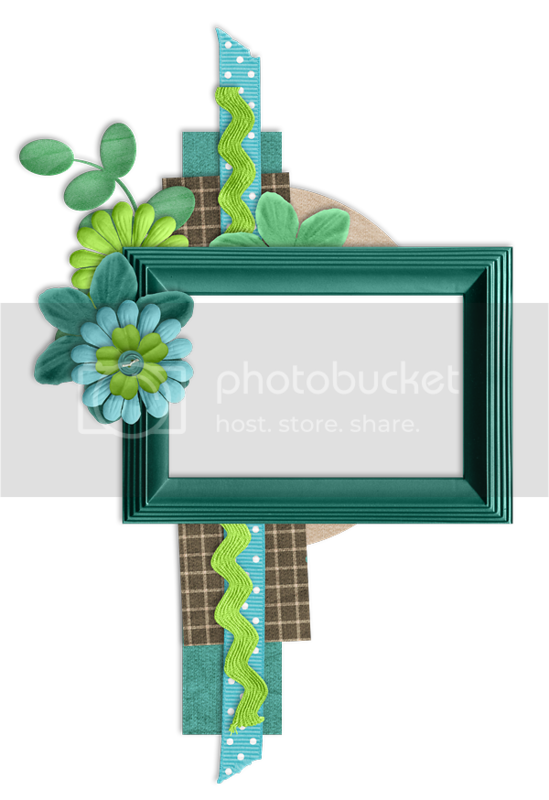 Saturday I showed you Bella Gypsy’s adorable contribution to GGI this month, Shabby Funk. I am in love with this kit! Here is a preview of all three pieces together . All three pieces of this kit (ellies, papers, and alpha) are available right now for $1 each! 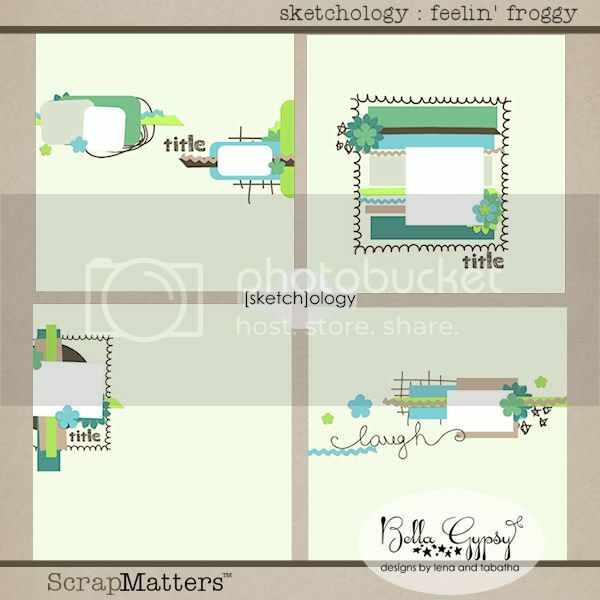 The coordinating Sketchology template pack-Shabby Funk is also available for $1!! Grab all four parts to this adorable kit today before this awesome deal ends! I want to show the wonderful layouts that our creative team made using this kit! I am always blown away by their creativity! Don’t you think these are amazing! I also wanted to show you another adorable kit that is now available at Gotta Pixel. It is called “Ella Fun”. This kit is so cute and of course fun! I just love those adorable elephants! When you go over to grab this fantastic kit don’t forget to grab the coordinating Sketchology set called “Funky Trunky”. Love that name! Today is the last day for the Back To School sale over at Gotta Pixel! 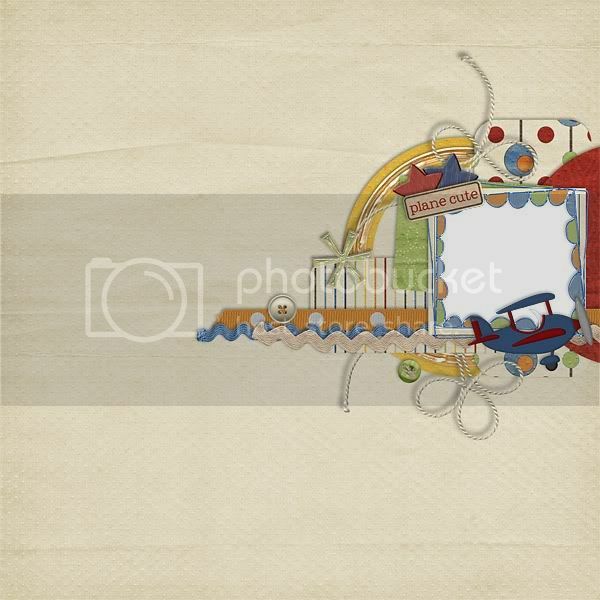 You can grab “Ella Fun” and “Sketchology-Funky Trunky” for 40% off! Before I go I have a special treat for you! A freebie template! Happy Monday Scrappers! It’s Kim here on this gorgeous, sunny, breezy, cool Monday! We finally got to open our windows and are getting a break from the 90 degree weather! The birds are chirping and all is quiet in my house! Mommy got to sleep in this morning, which is why this is coming a bit late! My parents took our boys for the week! That means lots of scrapping and sleeping in for me! Of course I already miss the boys though. 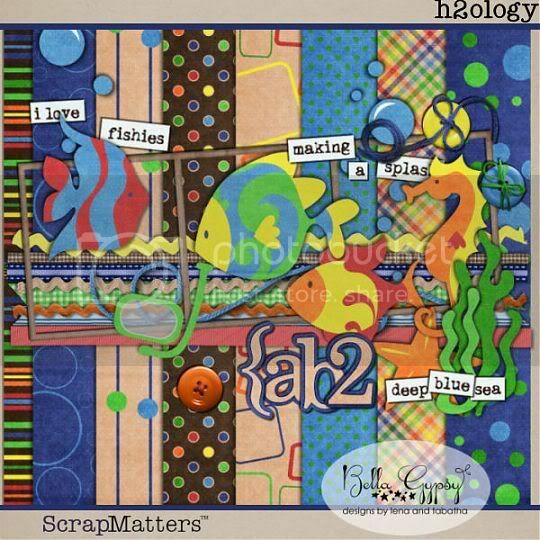 It’s new release day at Elemental Scraps and Manic Monday over at ScrapMatters today too! 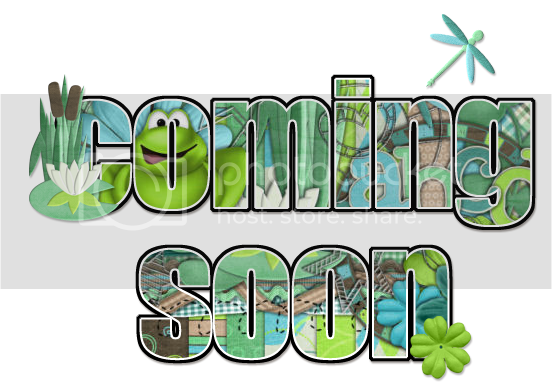 There are lots of goodies that were released today at ES so head on over and take a peek through the store! 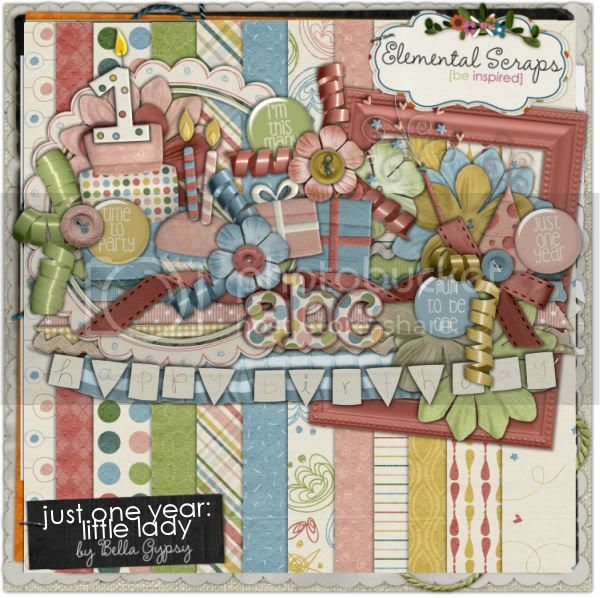 First up I will bring you the Manic Monday deal over at ScrapMatters! H2ology is an oldie but will surely come in handy as you wrap up scrapping all those summer trips to the pool or beach! It’s available at ScrapMatters today for only $2! At the Drop Off was a previous exclusive at SM last month but is now being released at the ES and GP this week! All these goodies are available as a bundle or you can pick up the individual pieces. The 3 R’s Collection is available at ES too! 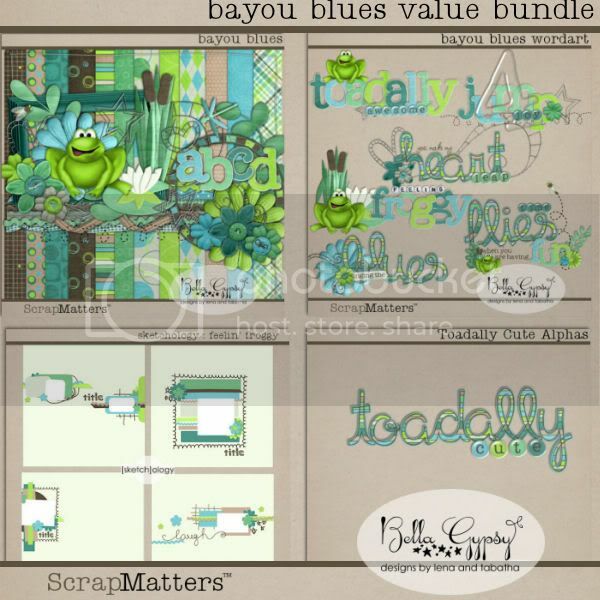 Bella Gypsy and Connie Prince teamed up to bring you this awesome bundle! Pick it all up for extra savings! Don’t need all these goodies? You can also pick up the individual pieces for this too! Boy Meets World made it’s debut last week at GP! It’s the perfect mini kit! But don’t let mini kit fool you because this has tons of goodies in it! 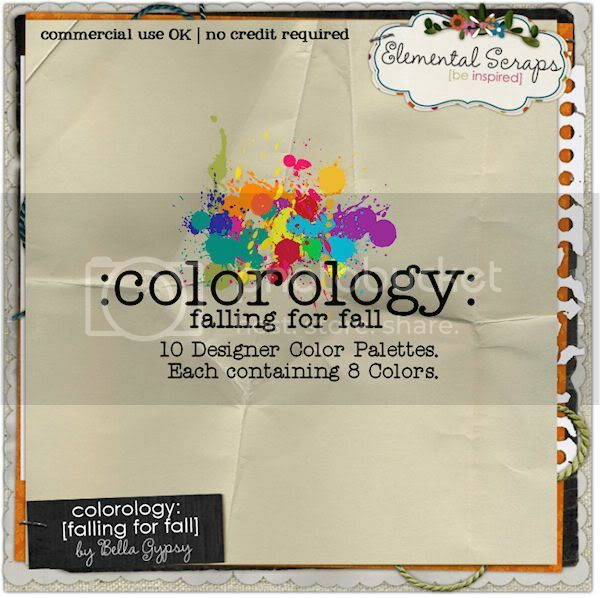 The first ever Designer’s Color Palette from Bella Gypsy is available today! Simply Scraps teamed up with the duo to bring you Feisty Girl! It’s sweet and sassy…and is versatile enough to be used for boys too! These elephants couldn’t get any cuter! 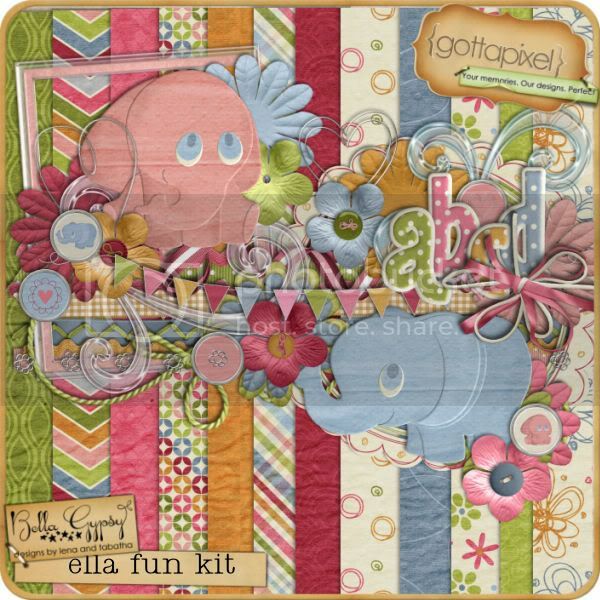 This kit is full of fun and love and oh, so girly! Sunshine Sorbet was previously part of DigiScrapAddicts June Issue of The Fix. This mini will surely put a smile of your face! 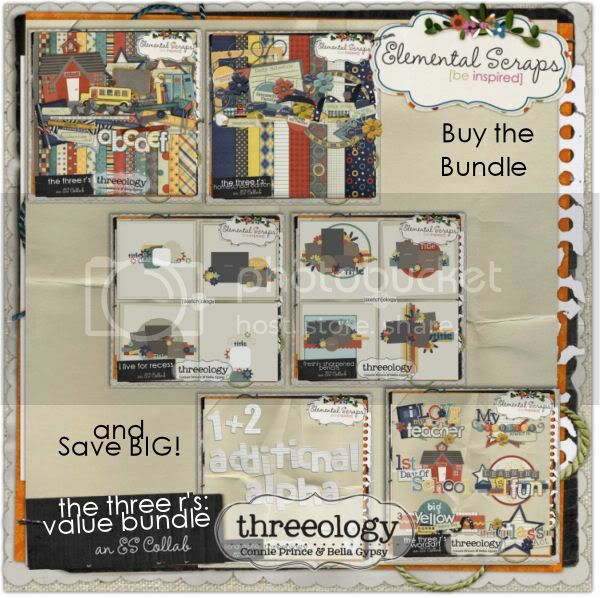 There are tons more goodies from Bella Gypsy that hit the new release category at Elemental Scraps today so head on over and take a look for yourself! Don’t forget about the GGI event going on at Gotta Pixel too! 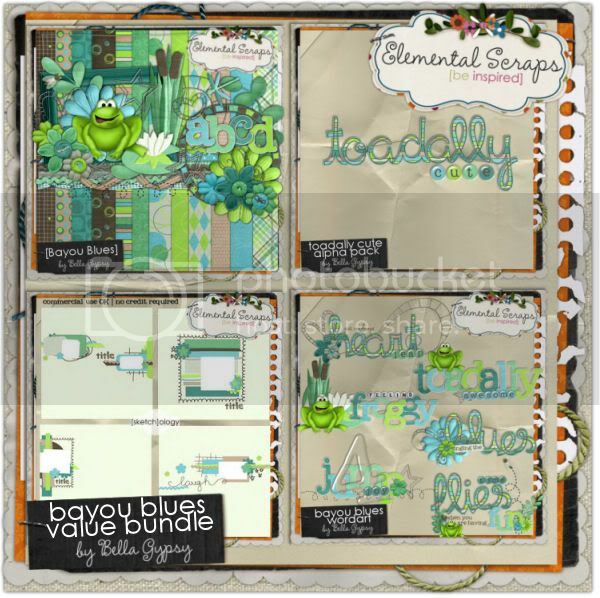 After you shopped at ScrapMatters and Elemental Scraps, head on over to GP and check out Bella Gypsy’s gorgeous GGI goodies! 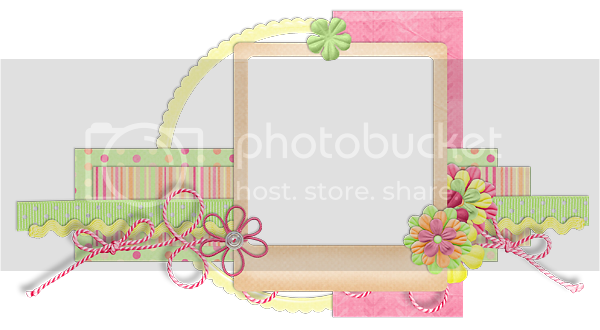 and finally….here’s a freebie for you that coordinates with Sunshine Sorbet! Just click on the preview for your download link!